Short video demonstrates limitations of anterior-posterior spinal mobilisation for herniated discs. The latest dynamic spine models allow us to see the effects of forces on intervertebral discs. Manual therapy typically uses an anterior-posterior directional mobilisation to treat spinal segments. IDD Therapy treatment comprises a targeted longitudinal distraction, with a longitudinal oscillation/ mobilisation at the point of maximum joint distraction. This decompresses the discs and works soft tissues simultaneously in a way which is not possible with the hands alone. All physiotherapists, osteopaths and chiropractors treat intervertebral disc problems. 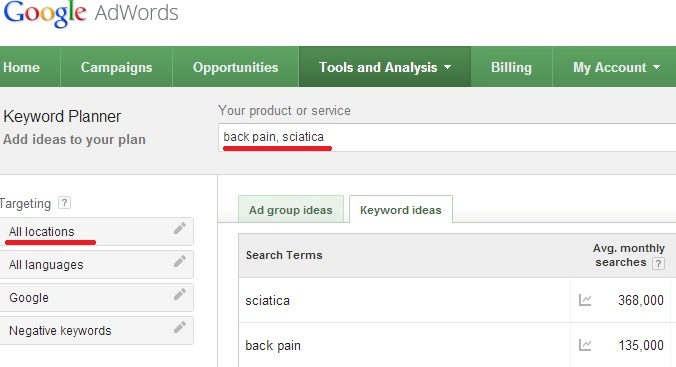 And yet, pain consultants up and down the country have waiting rooms full of people with back pain and neck pain, caused by disc-related problems. When it comes to back pain, cause and consequence are quite similar. The cause of your back pain might be a herniated or slipped disc. However, the real cause of your herniated disc is one of a number of factors such as the compression of the disc from poor posture over a long period of time, combined with a lack of exercise and so on. 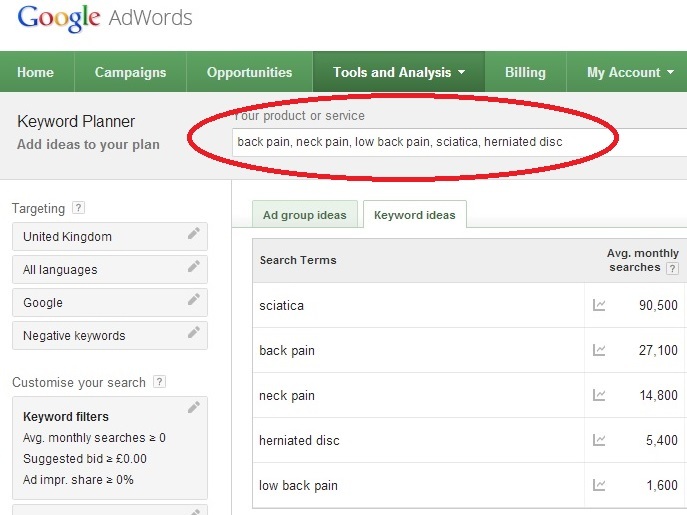 So the cause of the pain is actually the consequence of changes in the body which lead to the disc problem. All clinicians treat the causes of pain, but first of all they treat the consequences of the causes of pain. Where Spinex Disc Clinic and other IDD Therapy Spine Centres come in, is when the consequences of the causes of pain e.g severe compression and restricted mobility, are such that manual therapy alone is not able to address the problem. The first things to do therefore is to take pressure off the disc and improve tissue function, then the focus can be on addressing the real causes which led to the problem. In some ways it’s like obesity treatment. The cause of obesity is a calorie surplus each day built up over time. The consequence of that is excess weight/ fat. First the person has to work hard to get rid of the excess fat and then they make lifestyle changes to ensure they stay at a healthy weight. Now, the person will make the lifestyle changes as part of the process of losing weight but they have to work harder than normal because they need to burn more calories to cut the excess. When it comes to disc treatment, for some patients lifestyle changes alone (improved strength, more activity, better posture etc) are not enough to undo the consequences / causes of the pain. Spinex Disc Clinic is primarily focussed on those patients with disc problems who need something more than manual therapy. Clinical Director Sally Lansdale is a highly experienced osteopath who finally resolved her long standing problem with a series of IDD Therapy treatments. Since then she has had two clinics offering IDD Therapy and now Spinex Disc Clinic is the evolution of those clinics now located in North West London, just off Edgware Road. Leominster Osteopaths was the second clinic in the UK to provide IDD Therapy for their patients. With some great results and an expanding practice, the clinic is attracting patients from far and wide to get relief from chronic disc-related problems. 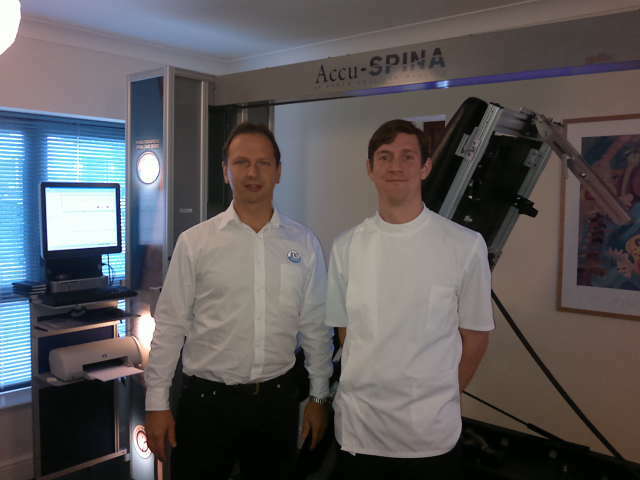 Stephen Small of Steadfast Clinics is pictured here with Leominster Osteopaths Clinic Director Mark Roughley. For back pain sufferers living in and around Croydon, help is at hand with advanced targeted treatment at one of the leading clinics in the area. IDD Therapy is a non-invasive spinal decompression treatment which treats targeted segments of the spine to help unresolved conditions, particularly where there is a disc-related condition such as a herniated disc (‘slipped disc’) and sciatica. The Osteopathic Clinic of Physical Medicine is led by clinic director Paul Morrissey. Paul has led the way in Surrey by introducing new techniques and treatments such Shock Wave, as well as establishing a fully equipped pilates centre. 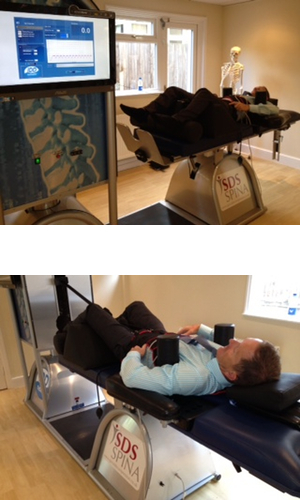 “For several years I watched with great interest the developments in IDD Therapy non-surgical spinal decompression. After experiencing the treatment for myself and hearing the positive experiences of other UK clinicians and their patients, I was keen to introduce the IDD Therapy programme at our clinic. Whether you have simple back pain or a complex condition, with Paul and his dedicated team, patients can be assured of being in safe hands. For more details visit www.osteopathclinic.co.uk/idd-therapy or call Croydon 020 8662 1155. For more information about IDD Therapy treatment in general, visit www.iddtherapy.co.uk .